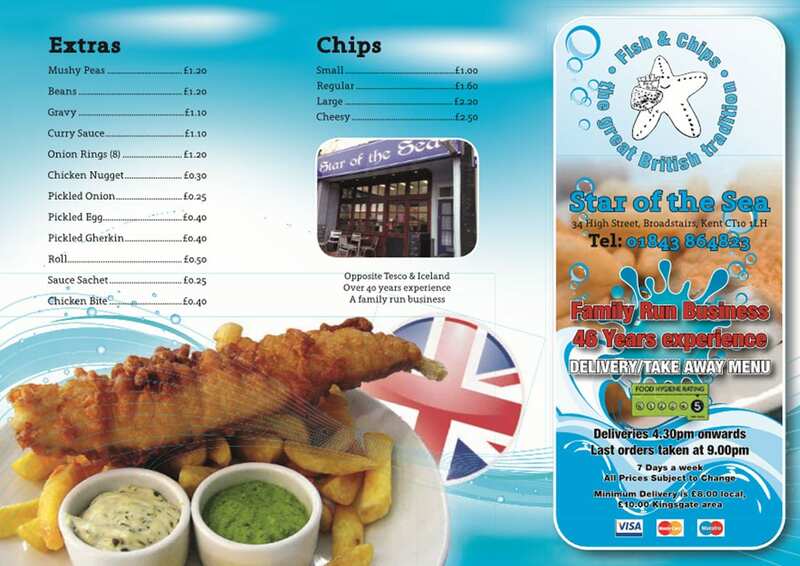 Star of the Sea is a traditional, high quality fish & chip shop based at the bottom of Broadstairs High Street, Kent. 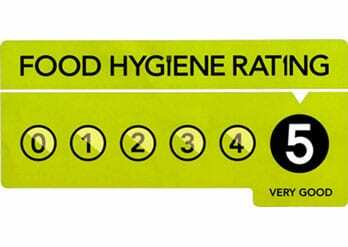 We are proud to have been voted the BEST CHIPS IN KENT and have won an award from the Potato Council as the banner outside the shop states. 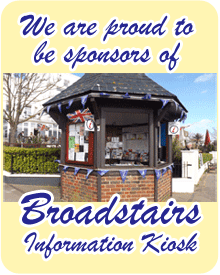 We are a family run company for three generations and we open every day from 12.00pm until 9.30pm 7 days a week. We provide a delivery service in the CT10 area so take a look at our menu and give us a call on 01843 864823. A choice of a Cheeseburger, Chicken burger, Fish or Nuggets with chips and a drink. Available Monday-Friday between 12pm-3pm.